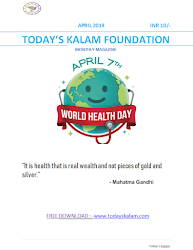 Sushil Kumar is an renowned Indian World Champion wrestler who won the gold medal in the FILA 2010 World Wrestling Championships, a silver medal in the 2012 London Olympics and a bronze medal in the 2008 Beijing Olympics. The renowned Indian wrestler hails from a lower-middle class family and his father was a DTC bus driver and his mother is a housewife. 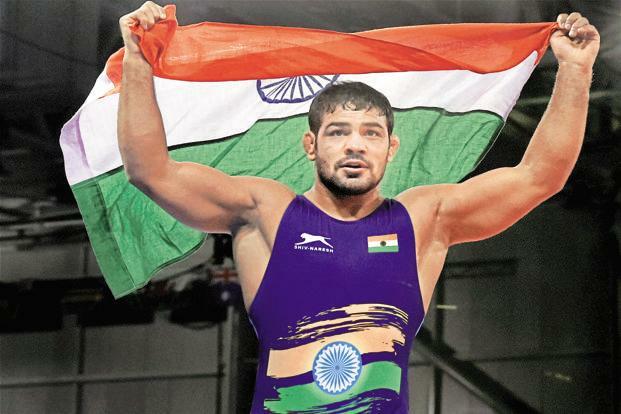 Sushil Kumar was inspired to taken on wrestling by his cousin Sandeep, who eventually quit wrestling as their family could support only one wrestler. Despite the minimal funds available, poor training facilities and lack of dietary supplements, Sushil Kumar has become an world-renowned Wrestling Champion through hard work and sheer determination. Sushil Kumar is presently employed with the Indian Railways as an Assistant Commercial Manager.